Kim Chi is a 7′ tall, live-action anime character and high-fashion model. Born in the U.S., raised in South Korea, Kim is a cultural hybrid with a preternatural understanding of style and conceptual fashion. 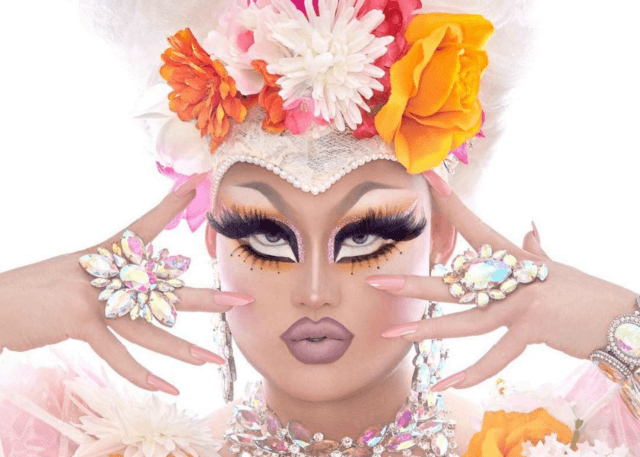 One cannot bound Kim Chi with any stylistic stereotypes. She deftly absorbs and interprets our contemporary cultural milieu with unflinching focus. An ever-evolving chameleon, Kim never fails to surprise and delight with her larger than life looks and her high standard of work. Kim’s work encapsulates the transcendental nature of drag, as the seemingly simple act of a man putting on a dress is transformed into fine art. Follow her career to experience the possibilities of her otherworldly creative vision.